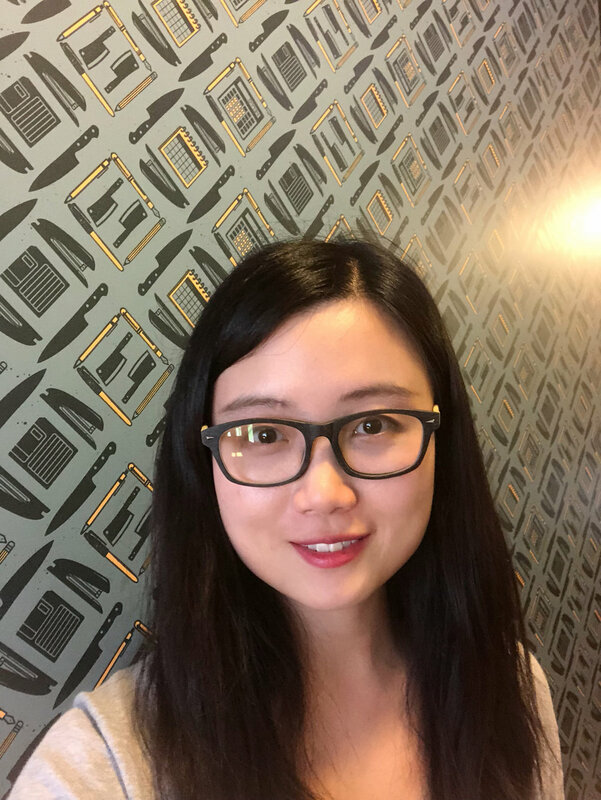 Wanyu Sun is a Masters student at the Harris School of Public Policy at the University of Chicago with a concentration in healthcare. Her career interests include healthcare project management and program evaluation. She is currently a board member of the Student Health Advisory Board at the University, where she collects feedback from students on student health services and programs and works collaboratively with university executives to develop strategies and policies to improve student health service & program experience. In her free time, she loves exploring new things and practicing meditation. She is a fan of martial arts, cooking, going to performances and maintaining a healthy lifestyle.